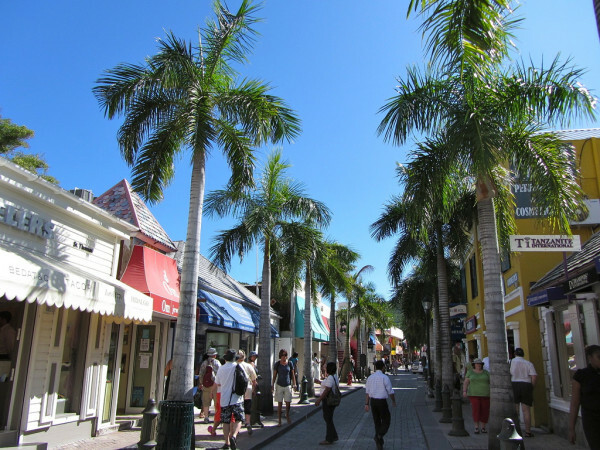 Malls are not very numerous or very big in St Martin, for the simple reason that the island itself is not so large. 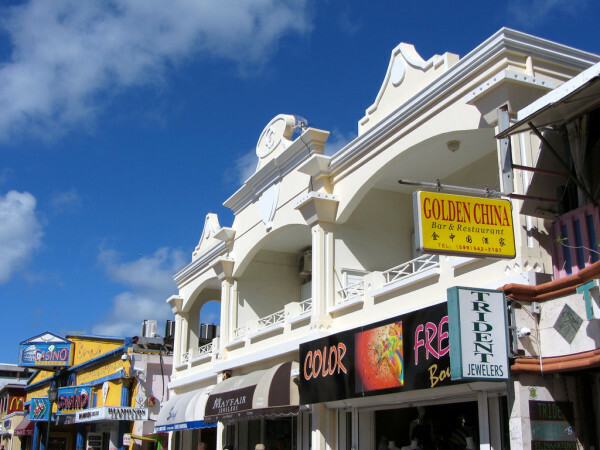 The most popular shopping center on the island is by far the West Indies Mall, located on the St Martin side of the island, near the Marigot waterfront. Here you can find numerous clothing, perfume and accessory brands, mostly of the high-street and designer category. The Front Street in Philipsburg can also be considered close to an open air shopping center – this is where most cruise ship passengers prefer to shop. 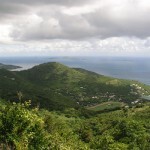 St Martin is also home to several markets. 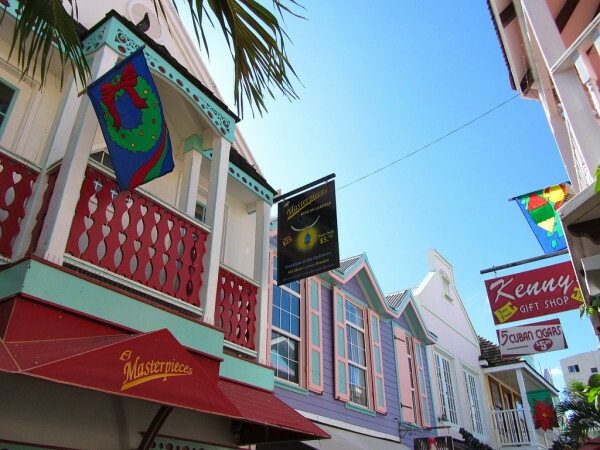 You can buy here anything from fresh fruits and seafood, to hand crafted souvenirs. 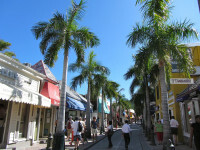 Both markets in St Martin are open air markets, saturated with sunlight and that typical colorfulness of the Caribbean. 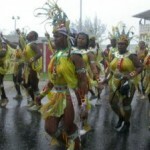 The markets are located in the two capitals of the island, Marigot and Philipsburg. There are few other places in the Caribbean where visitors can enjoy the benefits of tax-free sopping, which is also why the offer is so diverse. Not only in terms of souvenirs, but also in terms of perfumes, jewelry, expensive drinks and all those items that can be qualified as ‘luxury’ products. The local arts market is well-represented by the Roland Richardson Gallery. In terms of jewelries and accessories, you’ll have plenty more choices, with stores ranging from very general ones, such as Little Switzerland, to the typical jewelry shop such as Divine, Caribbean Gems or Ballerina Jewelries. 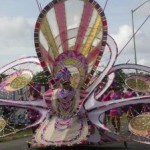 As for souvenir shopping, the success of this activity depends a lot on what you are looking for. This could be local rum and other expensive Caribbean drinks (Guavaberry Emporium); typical souvenirs such as mugs, key-chains etc (Shipwreck Shops) or random products that are associated with the Caribbean culture (The Captain’s Duty Free Shop).